* Skin rejuvenation. Sauna use slowly restores elimination through the skin. The skin is the largest organ of the body and a major eliminative channel. 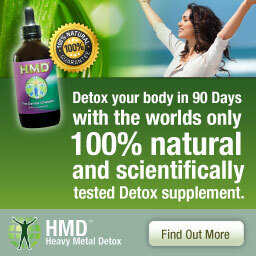 In most people, it is inactive, congested and toxic. Sun exposure, use of synthetic clothing, bathing in chlorinated water and exposure to hundreds of chemicals damage the skin. Excessive sympathetic nervous system activity and emotions such as fear, anger and guilt cause blood to be withdrawn from the skin, contributing to inactivity of the skin. * Enhanced sweating. Sweating in a sauna is a by-product of applying heat to the body. 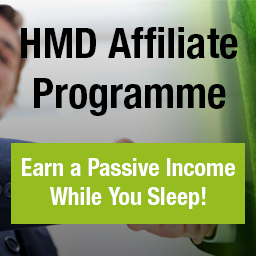 The sweating process gently and safely helps eliminate all heavy metals and toxic chemicals. Medical studies demonstrate that most toxins can be eliminated through the skin, relieving the burden on the kidneys and liver. Sweating increases dramatically in most people after several months of daily sauna use. * Exercise benefits. Saunas provide many of the benefits of exercise with much less expenditure of energy. These include enhanced circulation and oxidation of the tissues. Repeated sauna use can lower elevated blood pressure and improve the elasticity of the arteries. Saunas are most helpful for cardiovascular rehabilitation, arthritis, allergies, skin conditions and chemical sensitivity. * Decongesting the internal organs. Heating the body powerfully shunts blood toward the skin to dissipate heat. This decongests the internal organs and greatly stimulates circulation. Sinuses, joints and many other tissues benefit greatly. * Fever therapy (hyperthermia) for infections. Raising body temperature powerfully assists the body to kill bacteria, fungi, parasites and viruses. Many people have a low body temperature and, for this reason, cannot get rid of chronic infections. Common sites of infections are the sinuses, ears, eyes, bladder, throat and intestines. * Tumors, radiation poisoning and mutated cells. Hyperthermia also helps kill other types of abnormal cells. Tumors, for example, tolerate heat poorly. Raising body temperature hastens their death. Though not a conventional method, hyperthermia is a well-researched therapy for cancer. Heat also disables or kills cells mutated by radiation or damaged by other toxins. Three basic types of saunas exist. Traditional saunas consist of a small room or space with an electric, gas or wood heater, or heated with hot rocks. Far infrared saunas use ceramic or metallic elements for heating that mainly emit in the far infrared range. 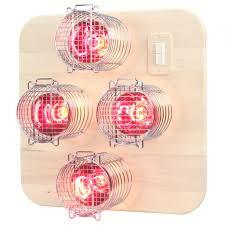 Infrared electric light saunas use incandescent infrared heat lamps for heating. They emit red and orange light and near, middle and some far infrared. In our experience, the infrared electric light sauna is by far the best. While traditional saunas require high temperatures for copious sweating, infrared penetrates the skin and heats from the inside as well as on the skin. The infrared electric light sauna penetrates deepest, so the air temperature can stay coolest with the same effectiveness. Sweating begins faster and detoxification is increased. Preheating is less necessary, saving time and electricity. While some people like the intense heat of the traditional sauna, many find it difficult to tolerate, especially those who are ill.
Infrared is an antioxidant nutrient, activates the cells, supports metabolic processes and decouples toxins from water molecules. 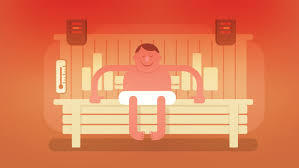 Far infrared saunas emit a limited infrared spectrum, often emit electromagnetic fields and are more costly than infrared electric light saunas. John Harvey Kellogg, MD, an early proponent of saunas and a careful researcher, believed the electric light sauna was best. This type also provides warming and stimulating color therapy. Red, orange and yellow assist the eliminative organs. Red helps clear the astral or emotional body. Everyone carries around emotional toxins that are every bit as harmful as physical toxins. Before a sauna session. Avoid heavy meals two hours before a sauna session. Drink four ounces of water before entering a sauna and eight or more ounces afterwards. Add sea salt to your diet, and two tablespoons (or about 10 tablets) of kelp daily, especially if your water is mineral-free. Remove metal jewellery before entering a sauna, as it may become very hot. Preheat an infrared electric light sauna for 10-15 minutes, or you may enter as soon as you turn it on. It need not become hotter than 115ƒ. When it reaches 115ƒ, open the door slightly so the sauna stays at this temperature. Preheat a traditional sauna to 150ƒ. With a far infrared sauna, enter as soon as you turn it on, or preheat for 10-15 minutes. A far infrared sauna need not be hotter than about 130ƒ. When it reaches 130ƒ, open the door slightly to continue receiving the rays without it getting any hotter. During a session. You may wear light clothing in a traditional sauna. 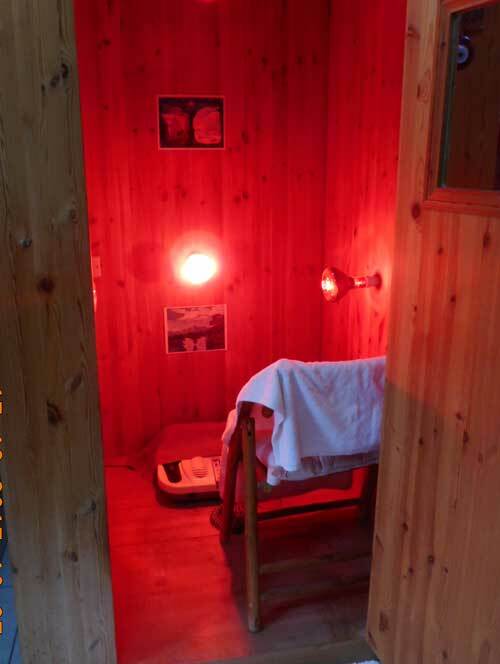 Clothing is not used in infrared or far infrared saunas. The beneficial rays are best received directly on the skin. Use a small towel to wipe off sweat. Sit on another small towel. Have a third towel on the floor to avoid slipping. Meditate or relax. Talking or working are not recommended while in a sauna. To enhance the effects of a sauna session, you may visualize absorbing the heat and energy through every pore. You may also visualize releasing toxins as you sweat. Deep, slow breathing and sitting up straight are also helpful. Sound therapy, such as listening to low tones, is also excellent. In an infrared electric light sauna, with lamps on one side, turn every few minutes to heat the body evenly. Sit on a stool or a chair without a back. Face the lamps, turn to the side and around to the back. Avoid touching the hot lamps. Looking at the lamps is not harmful, but is not recommended. Do not let water, a towel or clothing touch the hot lamps. One will not get a tan in an infrared sauna, though the skin may redden for an hour afterwards. Finishing Up. How long you remain in a sauna depends on your health condition and how long you have used saunas. Body temperature should not increase more than four degrees. Your pulse should not increase more than 50% of your resting pulse. Begin with 15 minutes if one is ill. If your heart begins to race, sweating stops or you feel very faint, end the session immediately. Sixty minutes is a maximum time. When finished, take a shower. It may be warm or cool, but not hot. Clean the body with a skin brush or loofa in the shower. Brush all over, even face and hair. It may be painful at first. However, it soon feels wonderful. Skin brushing enhances the cleansing effect of the sauna. Avoid soap, if possible, as you should be very clean. Soap can leave a film and clog the pores. Use shampoo and conditioner only if needed. Most contain chemicals toxic to the body. Also skip most oils, lotions and creams. These also contain chemicals that may clog the pores. Rinse out the towels used in the sauna so they will be ready for your next sauna session. After showering, drink eight or more ounces of water. Sit for at least 10 minutes. These simple steps allow the body to reap the full benefit of the sauna experience. Supervision and Safety. Supervision during a sauna therapy program is always best, and essential if one has a chronic condition. The presence of an attendant or friend is also most helpful. Removing drugs from tissue storage may cause flashbacks or temporary drug effects, the same as when you took the drug. If you have used LSD or other psychotropic drugs, have an attendant close by, as a few have experienced flashbacks or even full-blown LSD trips. However, saunas are quite safe for most people, providing one follows the procedures above. If debilitated or very heat sensitive, begin with less time in the sauna. Always consult a health professional if one has multiple sclerosis, a serious heart condition or other chronic illness. Pregnant women and children under five should avoid saunas. Young children must be accompanied by an adult. Continue prescribed medication while taking saunas, unless directed otherwise. Use a sauna twice a week to twice a day. 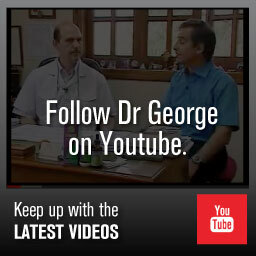 If one is very debilitated, begin with once a week. Work up to daily use as you are able to do so. When beginning, stay inside only 20-25 minutes. Many people do not sweat easily. Instead, their bodies overheat and they tolerate less time in the sauna. In a few weeks to a few months, most people acclimate to sweating and can more easily regulate their body temperature. Sweating often increases a lot over a few months. Also, the more one relaxes, the more one will sweat. Healing Reactions. 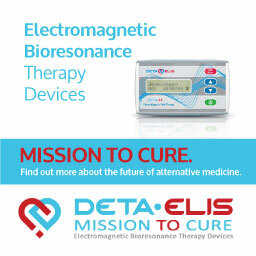 Healing reactions are temporary symptoms that occur as toxic substances are eliminated and chronic infections heal. 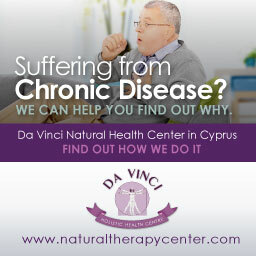 Symptoms vary from mild odors, tastes or rashes to periods of fatigue, bowel changes, aches, pains or headaches. Almost everyone has some chronic infections. These may flare up as they are healed due to repeated sauna use. 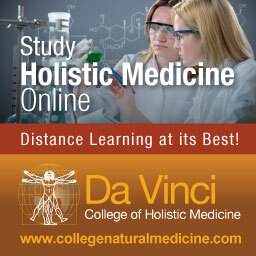 Usually only rest and natural remedies are needed to help infections resolve faster. 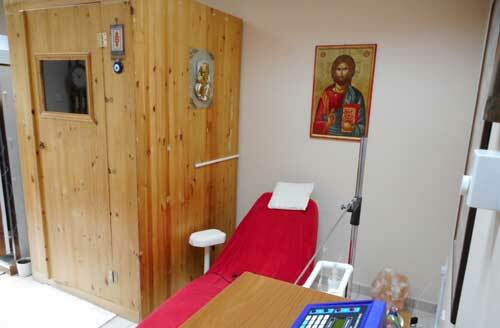 Emotional healing also takes place, especially with the use of infrared electric light saunas. Memories may arise consciously or, at times, in dreams. Temporary anxiety or other emotional states may occur and usually pass quickly. Some are directly related to the elimination of toxic substances. Others are associated with emotional clearing. An Integrated Healing Program. A healthful lifestyle and an integrated healing program greatly enhance the results of sauna therapy. Rest several times during the day, eat natural foods, breathe deeply and exercise a little each day. Reduce your exposure to toxic chemicals at home and at work. Toxic products range from pesticides and insecticides to solvents, body care products, paints, cleaners, new carpeting and toxic building materials. A specific diet for your metabolic type and a supplementary nutrient program based on a properly performed hair mineral analysis are also most helpful, and essential when body chemistry is far out of balance. There are many references on Infrared Sauna for those interested in reading further.